Sometimes you want a little more from your cellar door experience. Of course, great tasting wines are always at the top of our list when deciding which wineries to visit, but passing the time observing the works of great local and international artists is an excellent pairing to an afternoon of wine tasting in Victoria’s wine regions. 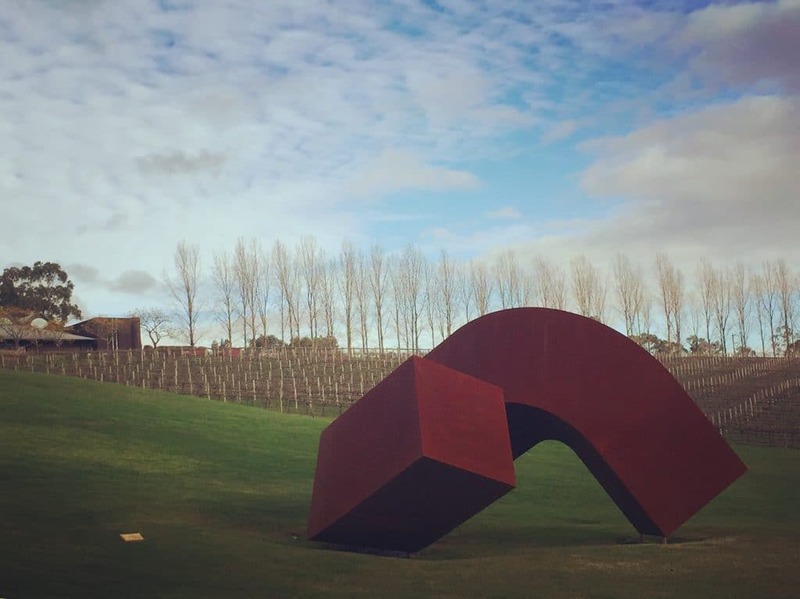 So here at Wine Compass we’ve compiled a list of the top places to art and wine in the Yarra Valley and Mornington Peninsula. 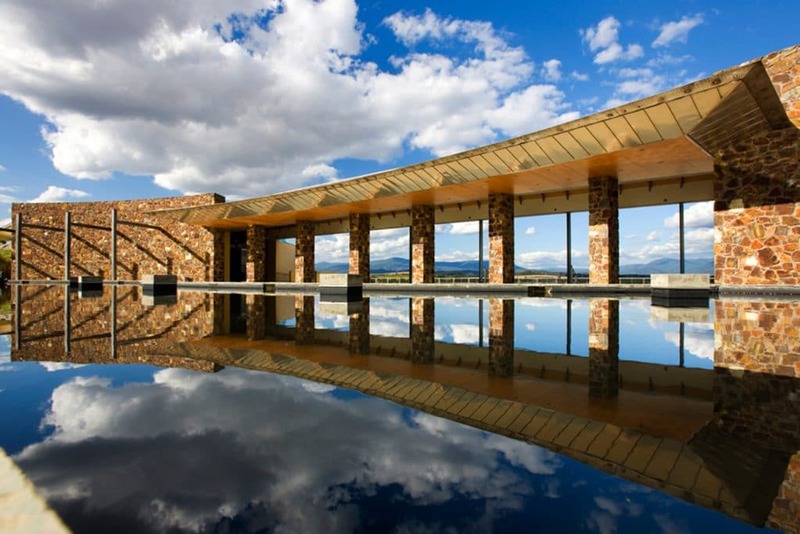 Easily one of the most visited and well recognised wineries of the Yarra Valley, Yering Station offers its visitors the opportunity to taste world class premium wines at their cellar door which doubles as a contemporary art gallery. The historic building which was originally built circa 1859, holds exhibits from established and emerging Australian artists, with exhibitions rotating every four to six weeks. If visiting between October to December, you might be lucky enough to spy the works featuring in the Yarra Valley Arts/Yering Station Sculpture Exhibition. It’s hard to tell whether the manicured grounds of TarraWarra Estate are the work of art, or the pieces on display at the TarraWarra Museum of Art. A public art museum which first opened its doors in 2003 is housed on the property in Healesville, and gives way to breathtakingly beautiful views over the estate. Artwork from the owner’s private collection are showcased here, as well as seasonal exhibits from both international and Australian artists. A must visit when in the Yarra Valley, as is the stunning underground cellar door, with its sleek design and outstanding wines. A visit here is one you’ll long remember. 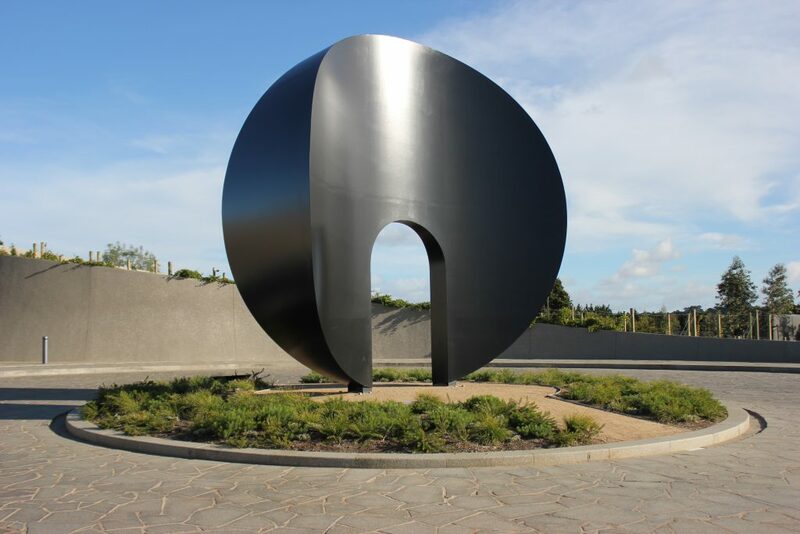 Not only for the premium wines on taste at their well-renowned cellar door, but also the vast collection of awe inspiring pieces on display at the outdoor sculpture park. Each piece set against nature’s stunning backdrop with views of Western Port Bay and Philip Island, and gorgeous native Australian gardens. The large open landscape of the property allows for sculptures of amazing scale and proportion. 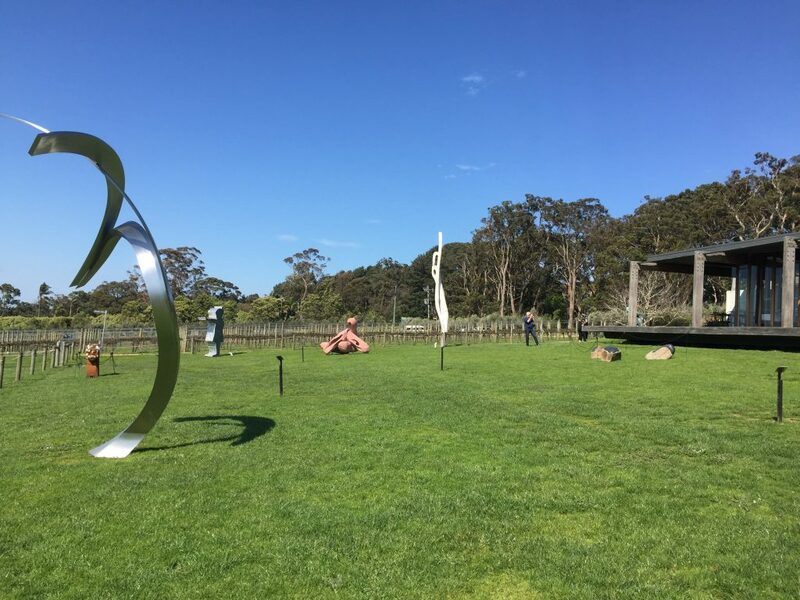 Whether you’re stopping-in to taste the unique selection of estate olive oils and wine, or simply for a casual lunch in the piazza, a stroll through the sculpture trail at Montalto is an absolute must. 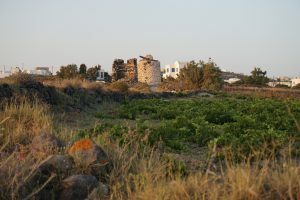 The trail runs for approximately 1km through the vines and surrounding wetlands and displays around thirty pieces as part of the permanent collection. From February to October, finalists from the annual Montalto Sculpture Prize Exhibition can also be seen. 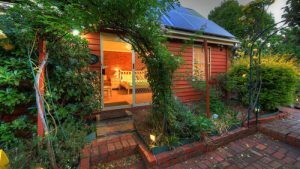 For more ideas on top places to visit in Yarra Valley and Mornington Peninsula, contact Wine Compass today. What’s new on the Peninsula? Tucks Ridge opens their newly renovated cellar door and restaurant. Read our review here.